We always prided ourselves on having land at this hardest of times of year. I’ve loved the chance to go see my team play on the Sundays and watch the F1 live so no fud can’t text call me (driving) tell me the result before I’m home, but something has always been missing, and that’s the people whose company I enjoyed for so long. Anyway, complacency could again prevent it being cost effective, I don’t know. What I do know is I miss all the characters. Can't say NO to good digs! I'd be up for it as would The Captian. Its always good to have options! 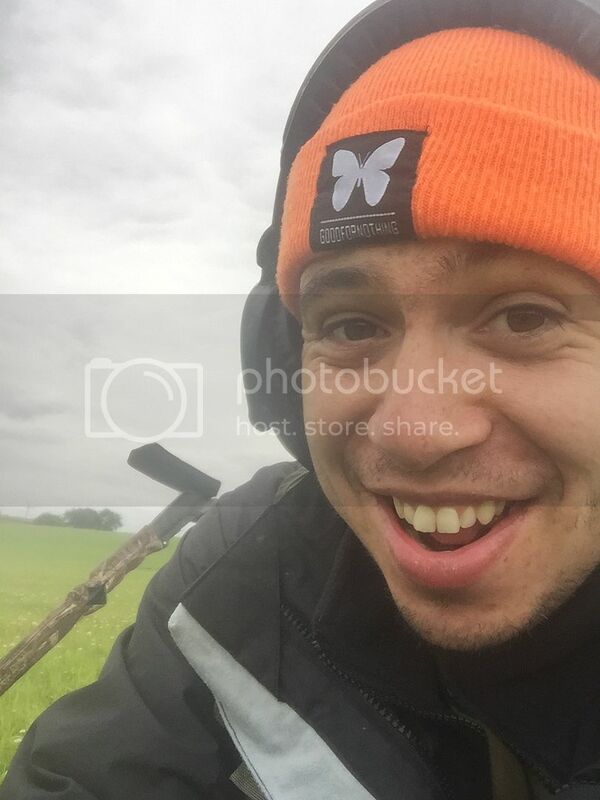 Maybe to get the ball rolling and a cost free dig (just a suggestion ) get a beach detecting dig/day out organised ... gets everyone out who cant get land, bit of banter / catch up and if it doesnt work out you/DS isnt out of pocket... then again its just a suggestion. Either way when my healths back on track im up for either!